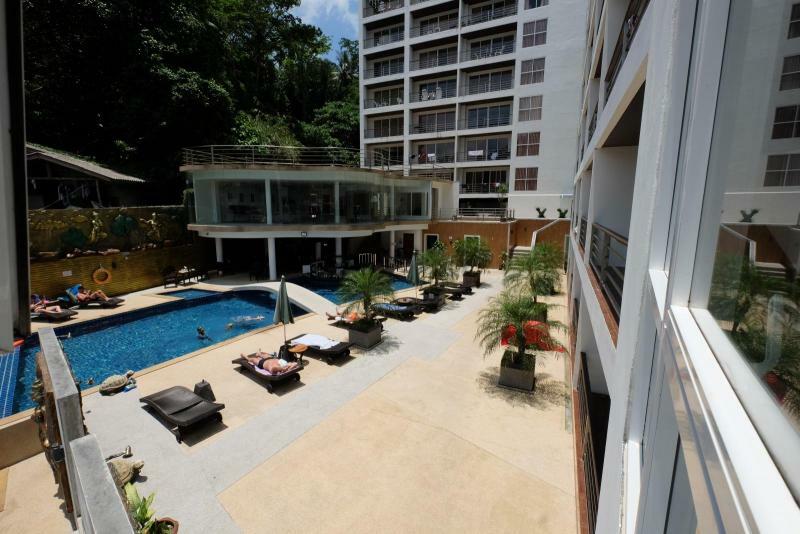 Luxury Patong studio apartment to rent in Patong Beach. 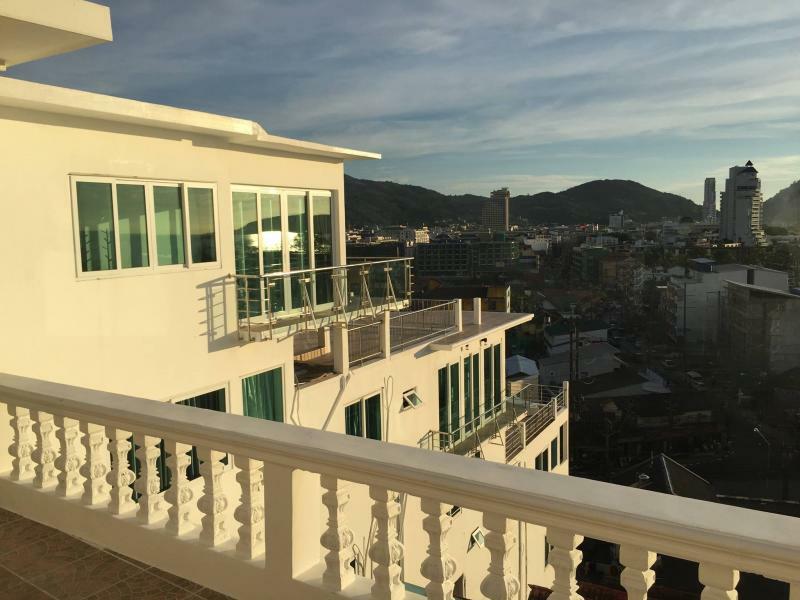 Our Real Estate Agents are pleased to offer to rent this charming and Luxury apartment with Sea View in one of the best location of Patong. 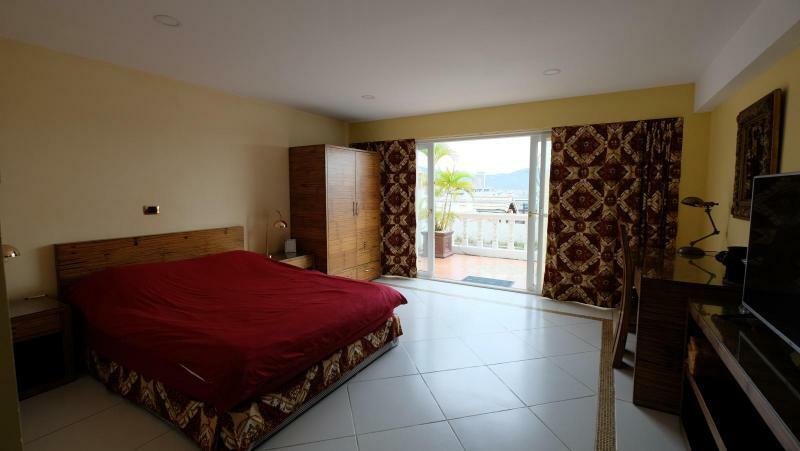 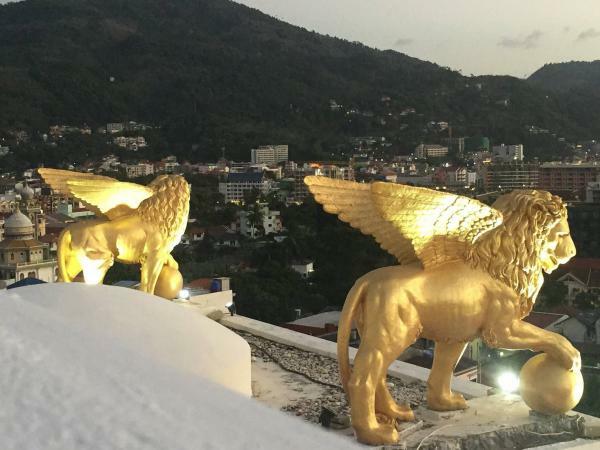 Unique: this studio has its own garden, and is in a very good location of Patong, at only 500 meters from the Patong Beach. 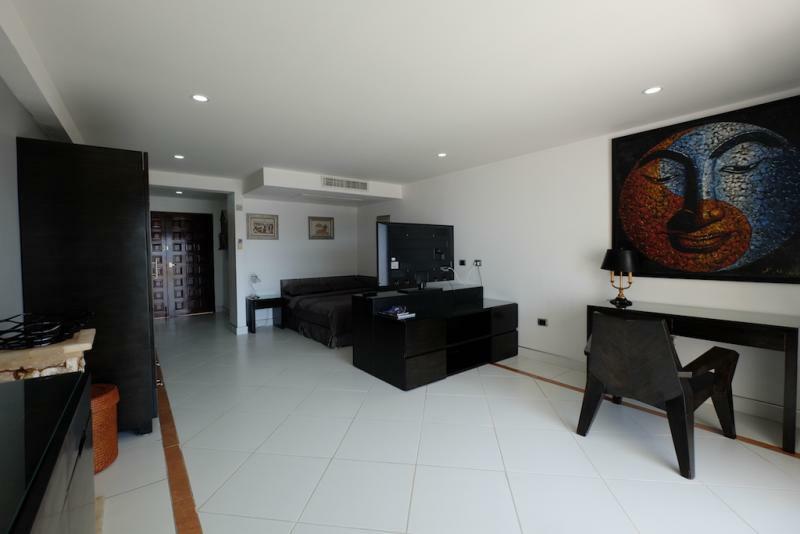 Close to all the facilities, restaurant, banks and supermarkets. 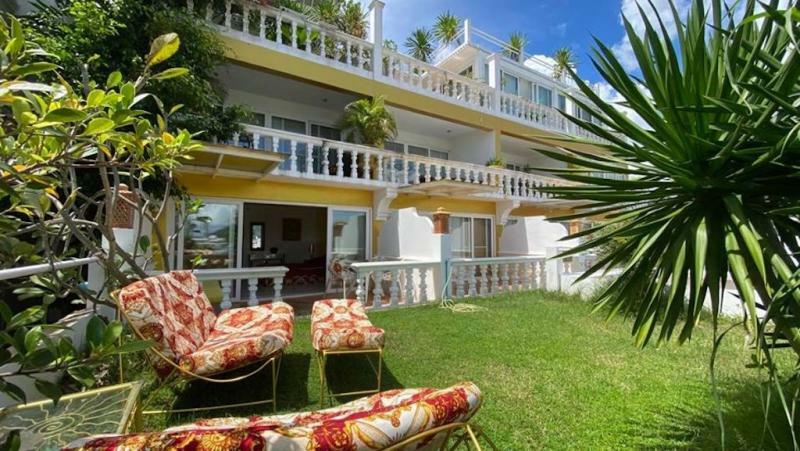 The residence is neighbours to a hotel where you can have access to a swimming pool and restaurant. 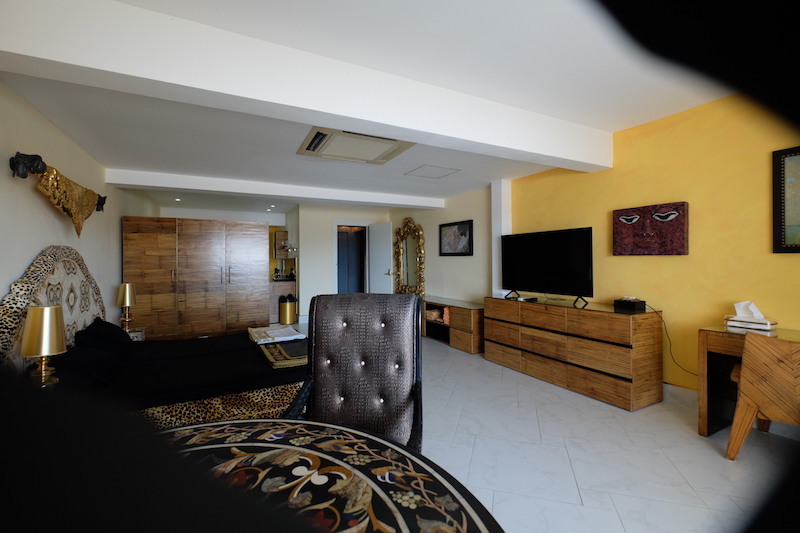 Fully furnished with the bests furnitures. 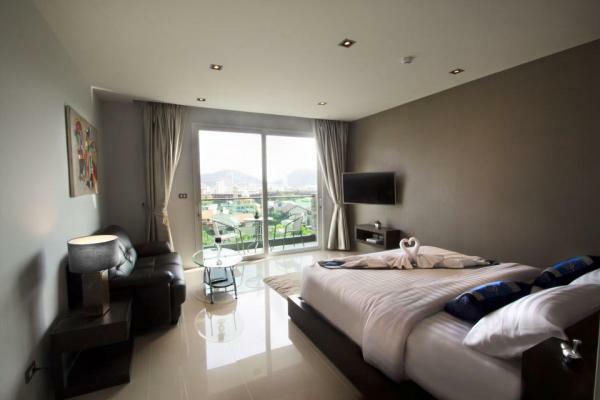 16,000 THB per month for 1 year contract, including Free Wifi and Cable TV. 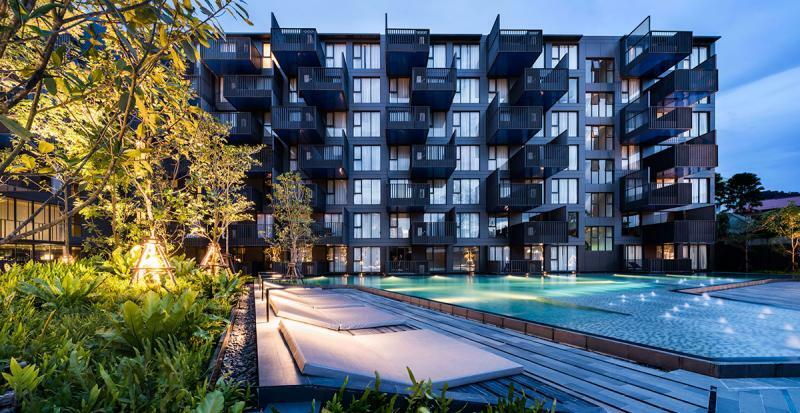 Still looking for apartment to buy or a condo for rent in Phuket? 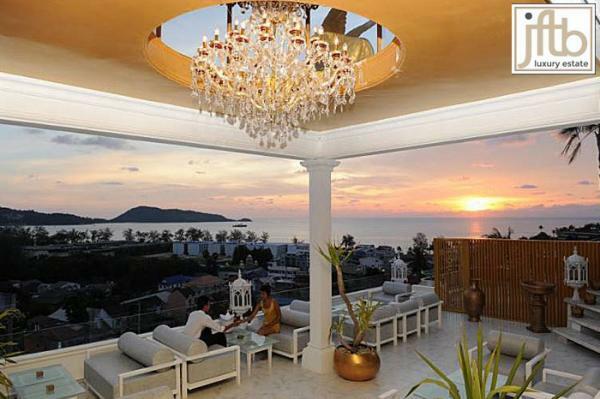 Feel free to visit our list of condos for rent and for sale in Phuket.